Bremen Freimarkt - Germany's 1000-year-old market. The Bremen Freimarkt is one of the oldest markets in the world dating back almost 1000 years. The early days saw blacksmiths and stonemasons, travelling jugglers, fortune tellers and market criers – and a few pennies would buy you fine cloth, spices or a viewing of an ‘exotic’ lion. Oh my! 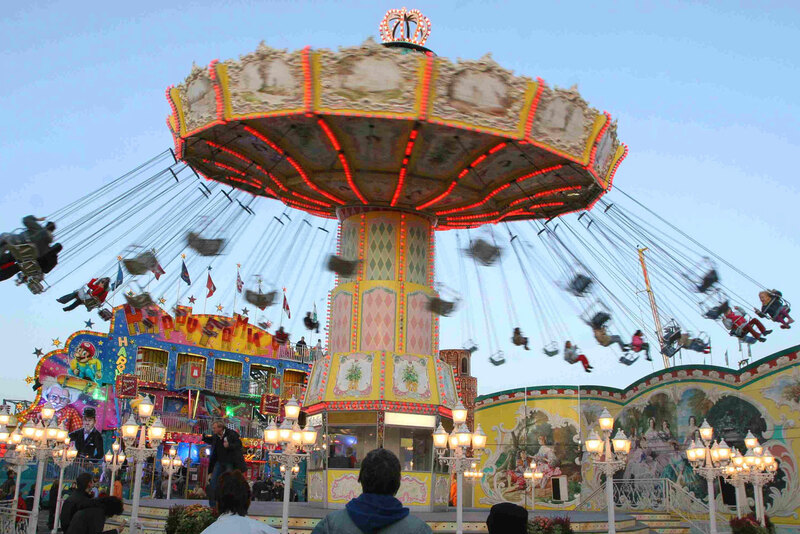 These days you’ll find fairground rides and stalls selling everything from fairy floss to smoked eel.